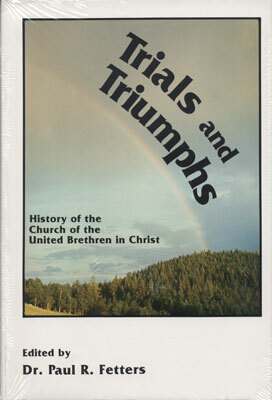 These books were published by the United Brethren Church and are available through Church Resources. 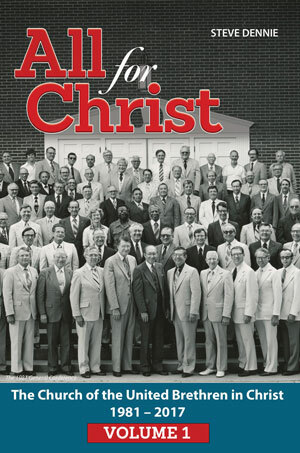 A history of the United Brethren in Christ denomination. 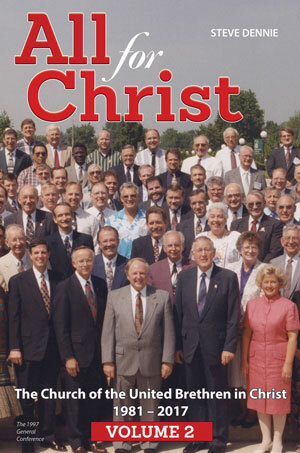 Edited by Dr. Paul Fetters. 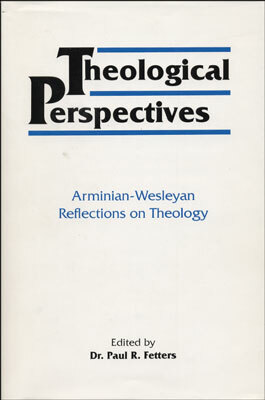 A comprehensive theology book written by UB ministers. 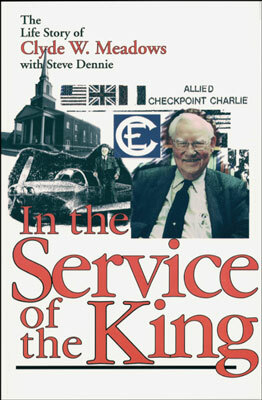 The autobiography of Bishop Emeritus Clyde W. Meadows. As told to Steve Dennie. 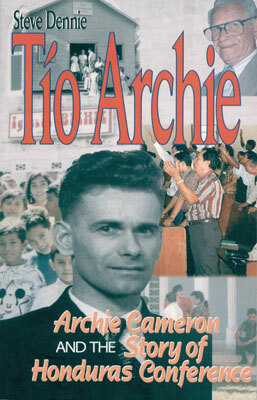 Archie Cameron and the history of Honduras Conference. 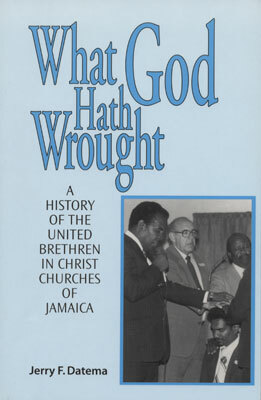 A history of the United Brethren work in Jamaica. 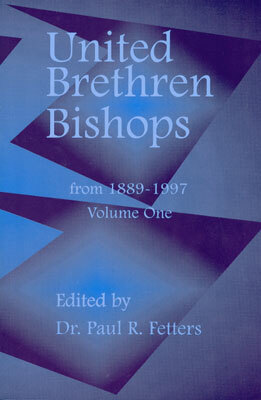 Biographies of each United Brethren bishop between 1889 and 1997.